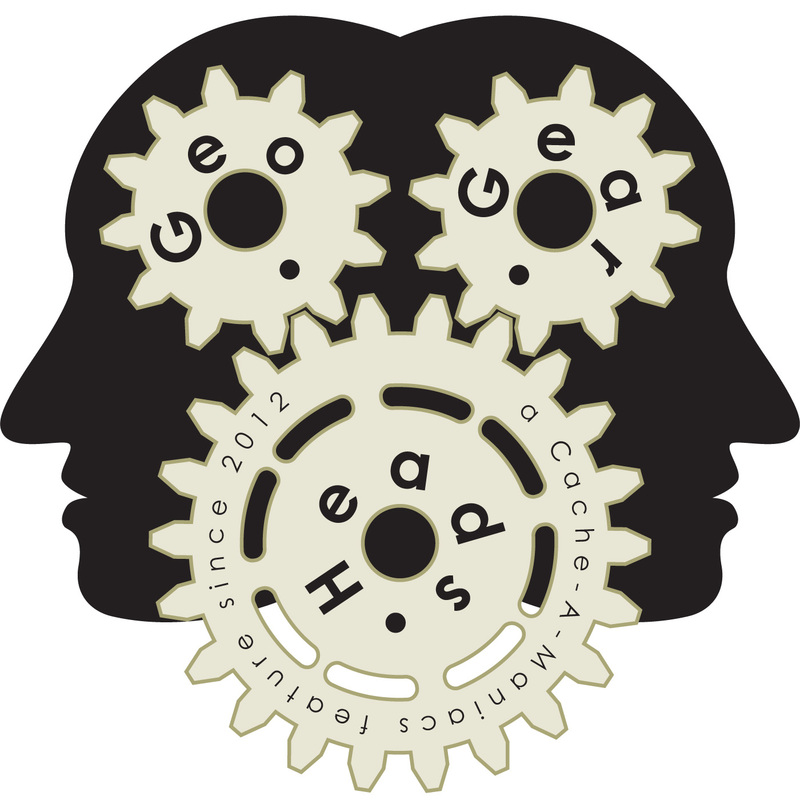 For the eighty-ninth edition of the GeoGearHeads The Bad Cop and DarrylW4 discuss some of the tips and tricks posted to the entries in the "GeoGearHeads 2013 Traveler Race." We were excited to try out the new "Live Q&A" function for the first time during this recording with the assistance of f1drivr. The first of the traveler tips mentioned were from lafitefl's "Sea Cache Horsing Around" and "Cache Patrol" and a couple tips in their logs from gflyer. NoNameYet202 "GGH TB Race Technology Tag" was the next up along with bonus tip from EttaKrewe in its logs. 4freds's "QR-Code Travel Beetle" shared a tip seemingly learned from first-hand experience and a tip in the log from TheMoiety. globaltreckers mentioned GGH Beta.13 and the usage he learned about using NeonGeo (also check GGH056) on "email us plz if you grabbed thnx." Joe.small shared some tips on flashlights (check GGH066 for more on flashlights for Geocaching) on his "Shine a little light GGH 2013" traveler, which also picked up a tip from The Small Ball Crew in its logs. Minnesota Boy's travelers ("Goofy," "Rumpelstiltskin," and "US Flag History Geocoin") managed to collect the most tips on their logs including ones from gravitybear, cdnilpog, Jensentravels, and EvilRhino. Meanwhile debaere released a series of themed travelers into the race – "Top Gear(UK) - The Stig," "Top Gear(UK) - Jeremy Clarkson," "Top Gear(UK) - James May," "Top Gear(UK) - Richard Hammond" – each with its own tip. The "GeoGearHeads 2013 Evernote Racing Coin (II)," "GeoGearHeads 2013 QR Racing Coin (II)," and "GGH 2013 Race Traveling Tip Exchange" travelers from our own DarrylW4 received a little discussion again, but the add-on tip from scrapcat got more air time. Tips on those travelers from Poppa's Chick and peeknseekjr were also mentioned. "Doin' It Old School" by TeamOrville mentioned the "Log Them All" site. Finally for this week, Team Shiney's "Caching Friend" shared two more tips. Our thanks again to GXProxy.com for supplying many of the gifts for the participants!